across the street from the Lake. Located directly next door to the Paul Bunyan Resort! Babe's Bed & Breakfast is a fantastic 6 room B&B with a shared living room kitchen. Each room includes a private bath and full shower. 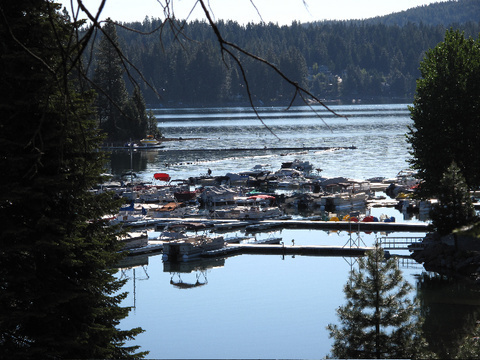 With plenty of deckspace and parking, Babe's is a great place to enjoy your time at Lake Almanor. $100 - Two or more consecutive nights (except Holidays).